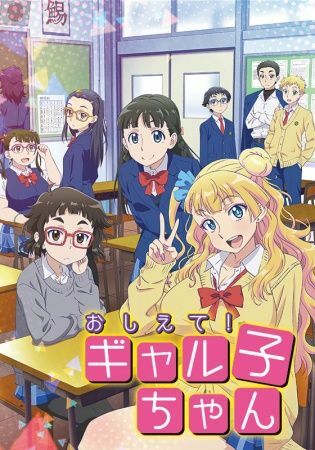 At first glance, Galko, Otako, and Ojou are three high school girls who seem like they wouldn’t have anything to do with each other. Galko is a social butterfly with a reputation for being a party animal, even though she is actually innocent and good-hearted despite her appearance. Otako is a plain-looking girl with a sarcastic personality and a rabid love of manga. And Ojou is a wealthy young lady with excellent social graces, though she can be a bit absent-minded at times. Despite their differences, the three are best friends, and together they love to talk about various myths and ask candid questions about the female body.